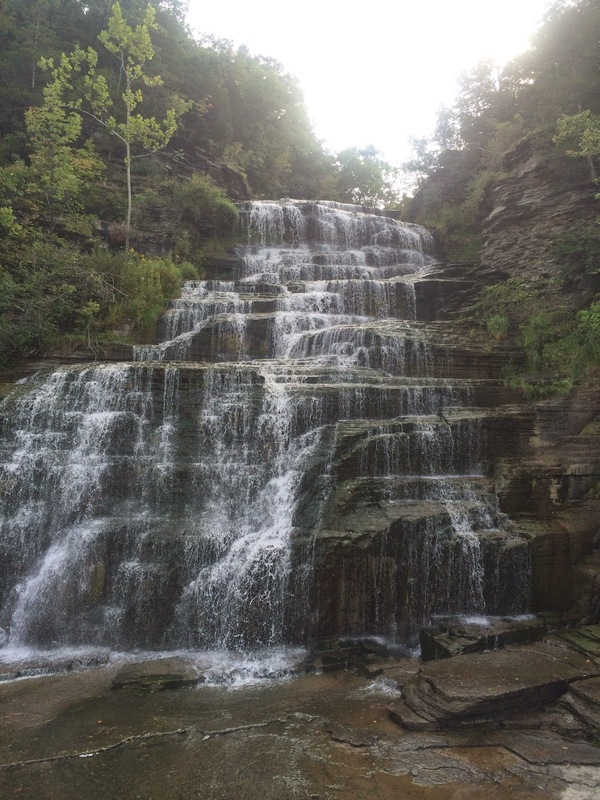 The Finger Lakes region in New York is closer to Niagra Falls than to NYC. Its’ wine industry has been built on concord grapes (still twice as much acreage devoted to Concord than Riesling) and weekend warriors getting on tour buses to pick up sweet wines many times made with hybrid grapes. Why should we take notice? There are a total of 43 non fortified listings on seven fifty in Chicago. There are 8 producers who are currently distributed 5 on seven fifty and novovino picked up 3 recently. Who’s championing this region? It’s clearly not happening yet in Chicago. Now don’t take this as an every wine list should have x amount of finger lakes wines, but we should take pride in domestic Riesling production that (sorry Oregon) is the best in the country. A little over a month ago I, with two fantastic sommeliers Matthew Kaner and Pascaline Lepaletier, presented 6 rieslings from the Finger Lakes to a group of competitors as well as journalists and local sommeliers in San Francisco. Though they have more options than Chicago in terms of numbers of producers, they were under educated and excited to learn. 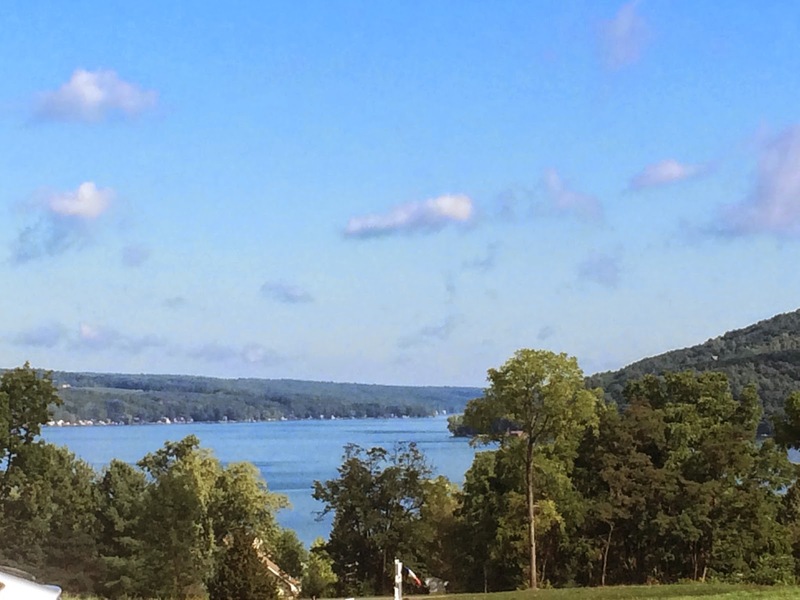 The Finger Lakes region surrounds 11 lakes hundreds of thousands of years in the making, carved out by successive waves of glaciers. 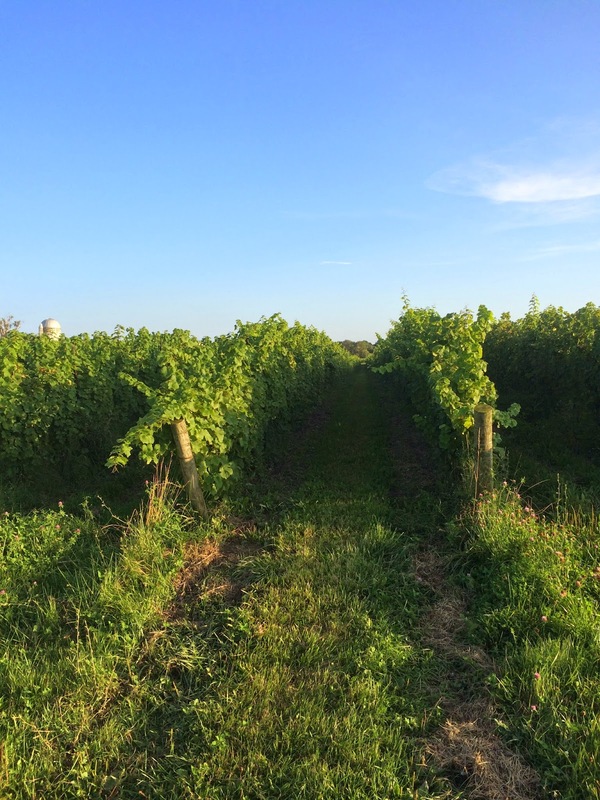 The focus as of now for winemaking is around the Seneca, Keuka, and Cayuga lakes. Seneca and Cayuga each have their own AVA. These lakes moderate the cool temperatures in the winters (avoiding early frost) and warm summers (cooler temps to allow the grapes to still have appropriate acidity). 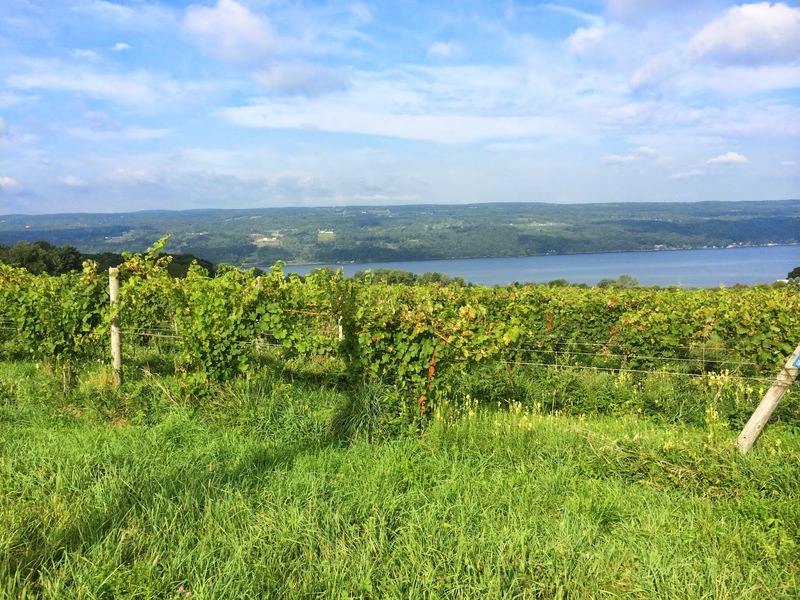 Currently there are 7 wineries on Canandaigua Lake, 25 wineries on Cayuga Lake, 19 wineries on Keuka Lake, and 61 wineries on Seneca Lake. Riesling is a winter hardy varietal, made even more so by grafting onto native American rootstocks. This has made it a favorite of winegrowers in this region, but there has been much success as well with Gruner Veltliner, Chardonnay, Cabernet Franc, Pinot Noir, and Syrah. 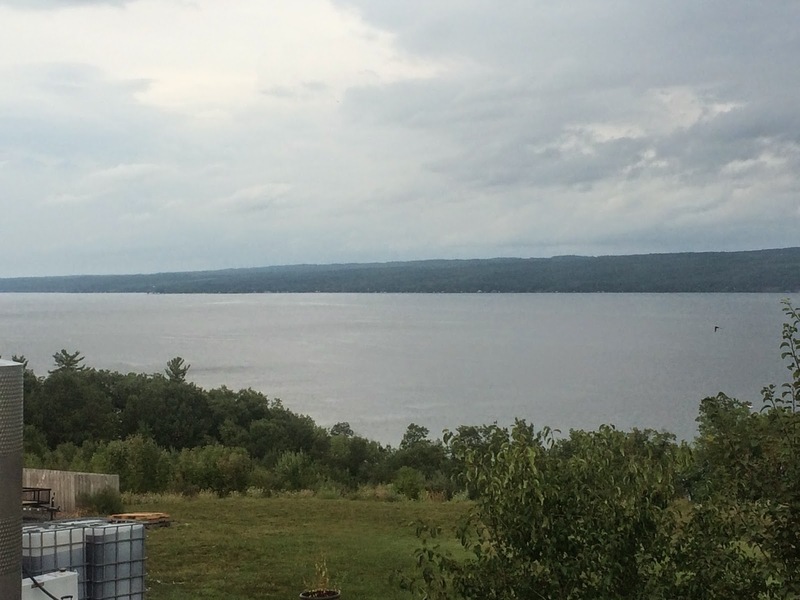 The grapes are generally planted on sloped hillsides on one side or the other of the lake and each side will tell you why its better to be on the side they are on. 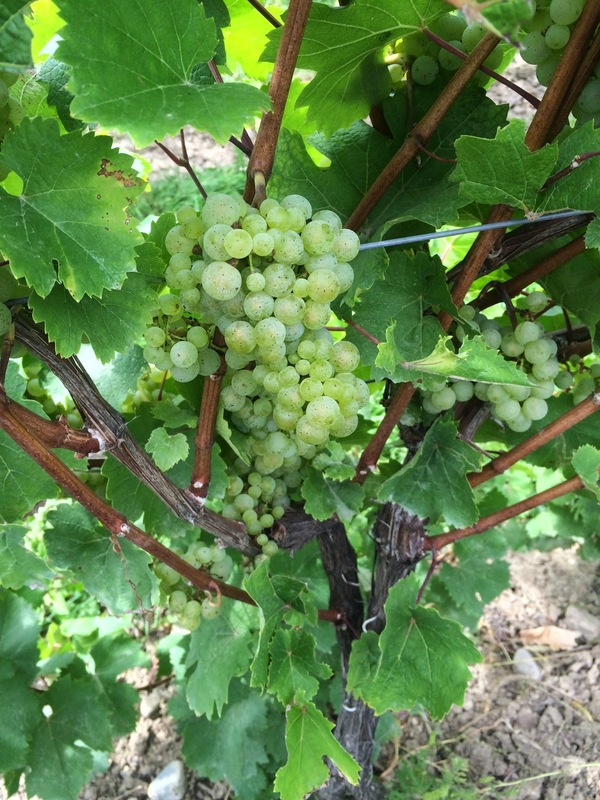 The west side will always get more sun making generally more lush wines, while the east side will see more shade and therefore retain more acid. Either side needs this extra sun as it helps protect from frost and being planted on the slope allows for good drainage as the region can see a fair amount of precipitation each year. Soil type is generally Devoinian shale with loam and loesse on top. 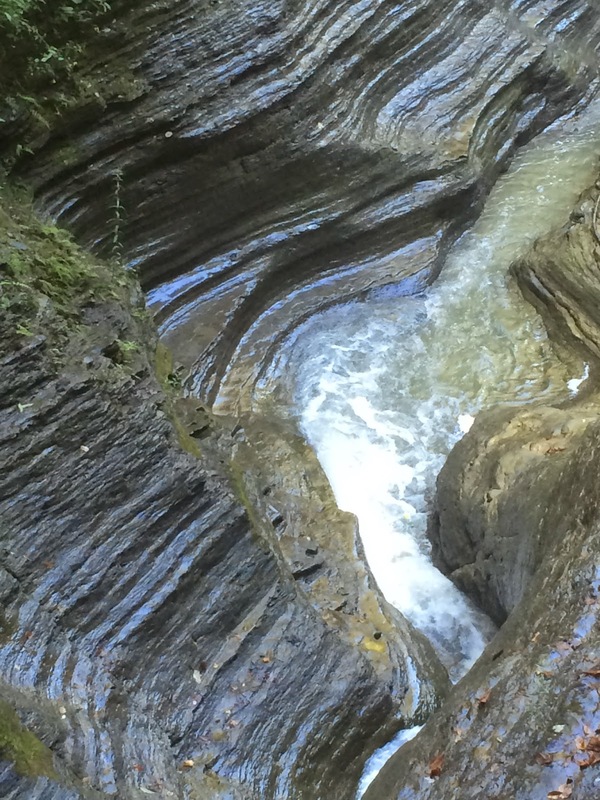 The preponderance of Devonian shale serves these two soil functions. It defines the slate driven mineral characteristic of the region’s wines and Rieslings in particular. It allows for proper drainage in the vineyard which helps to further accentuate the concentration of fruit flavors. 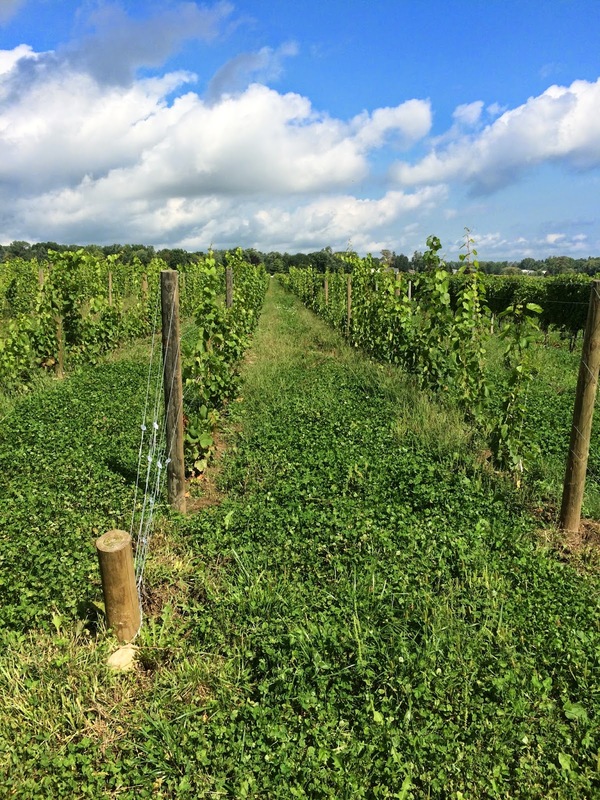 Argetsinger vineyard is a rare outcropping of limestone. Pleasant Valley Wine Company was the first bonded winery in the US in 1862. 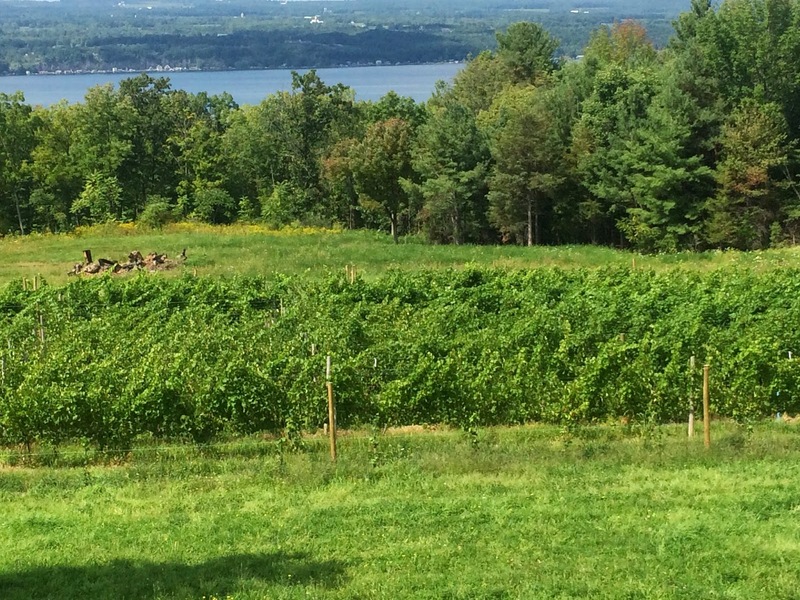 So the first US wine came from the Finger Lakes. But at this time this is mostly made with hybrids and vitis labrusca. 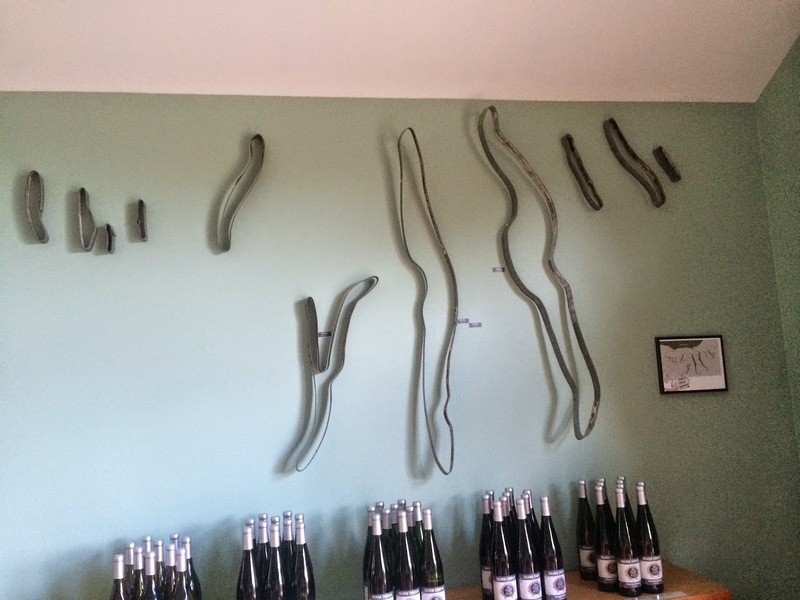 The depression and phyloxera ravaged the industry here until the early 1960s when Dr. Konstantin Franck successfully grew and vinified vitis vinifera. This created an explosion of plantings of vitis vinifera, but there still remained an industry for sweeter wines made with hybrid grapes. The AVA was established in October, 1982.